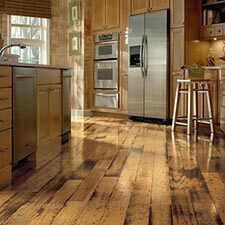 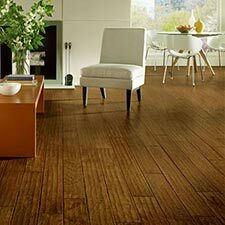 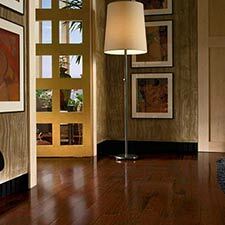 Bruce American Originals Hickory Wood Flooring is a good looking option for many home and business environments. 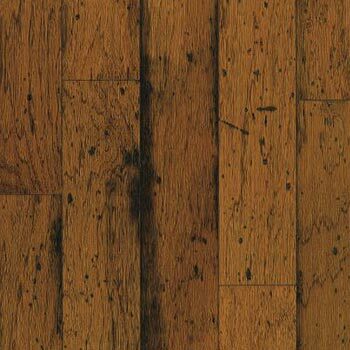 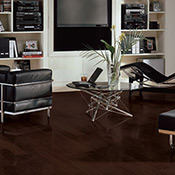 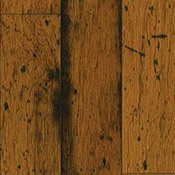 Bruce American Originals Hickory Hardwood Flooring comes in 2 color tones with different gloss levels. American Originals Hickory is made with distressing marks, so each plank will have a unique character. 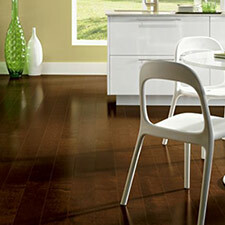 This Bruce Flooring product also has a high level of color variation. 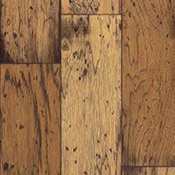 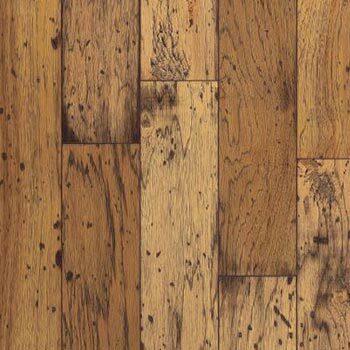 American Originals Hickory will compliment a wide variety of rustic settings. 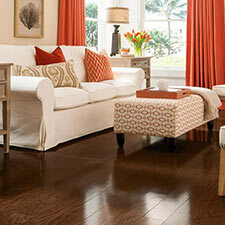 American Originals Hickory Wood Flooring is a good option for most do it yourself installations. This material can be floated or glued down to the subfloor. 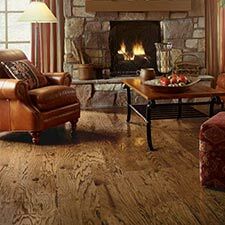 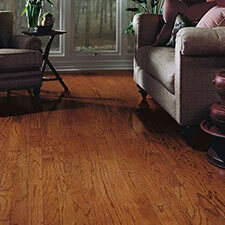 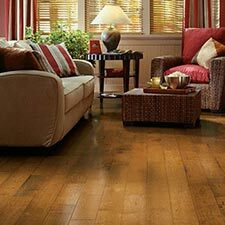 American Originals Hickory Bruce Wood Flooring can be installed on any grade level. 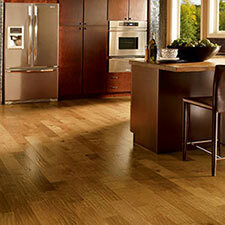 This flooring does not need to be sanded and refinished, saving time, money, and energy. 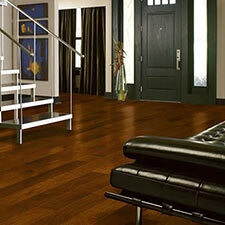 Because this floor is easy to install, most people should be able to handle installation with no problems.